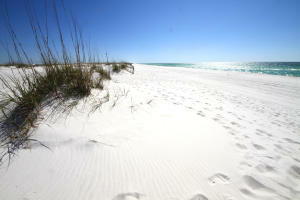 This it it. 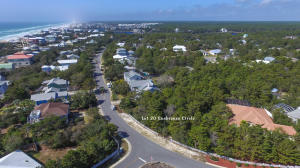 The best priced 1/2 acre lot on the East end of 30A located with-in a 5 minute walk to the beautiful beaches of South Walton. 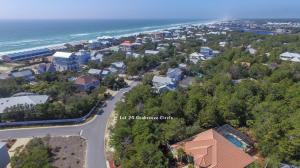 The time to build your dream beach home is now.....look at these benefits.....5 minute walk to the beach & Deeded beach access.....Peaceful and quiet with no summer tourist crowds (short term rental restricted).....Large high and dry lot (no flood insurance needed) ....Low HOA fees and Low Density Established Community....short bike ride to Alys & Rosemary Beach and The Hub on 30A. 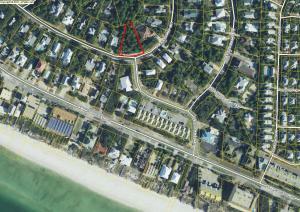 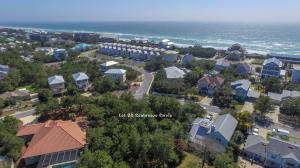 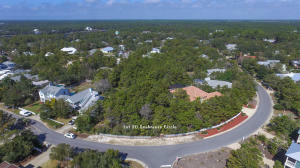 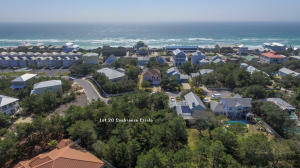 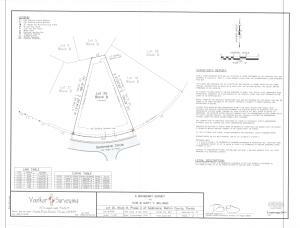 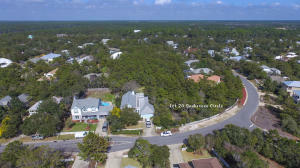 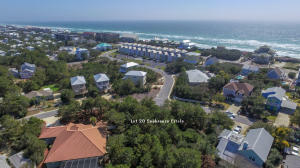 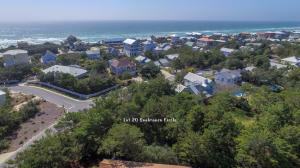 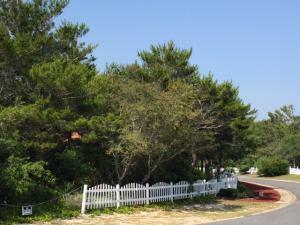 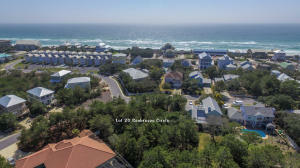 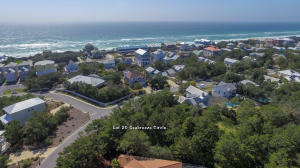 Informed Buyers seeking a large lot in a quite, stable community on 30A need to look no further.